3 bedroom 2.25 bath (sleeps 2-6). 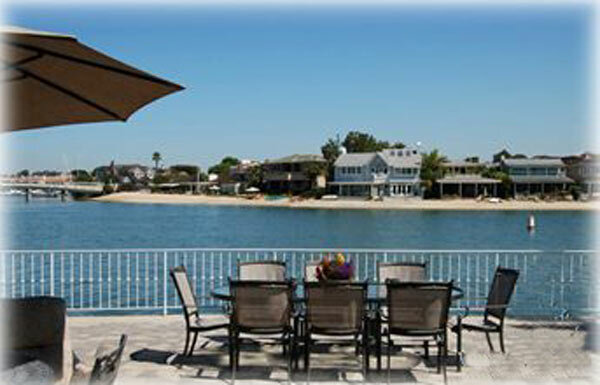 This Luxury Bay Front home is in one of the best kept secrets of Newport Beach. Vacation on Collins Island a private Island with only 7 other homes on it. 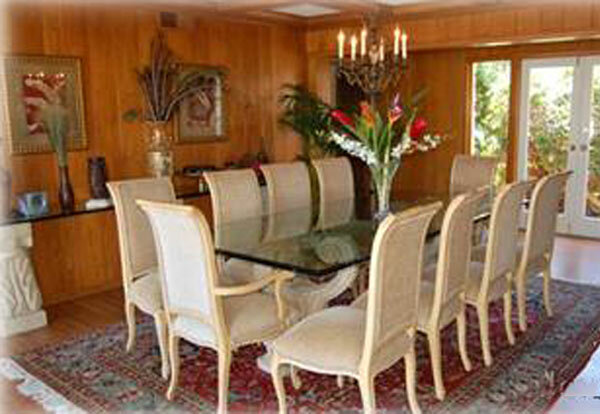 It is rumered that this home was once owned by James Cagney but was lost in a poker game. 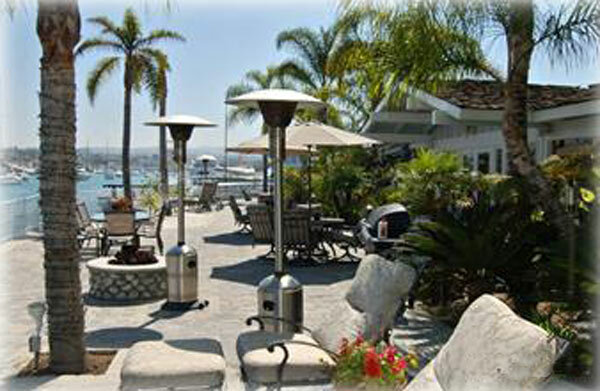 We have one of the best views and locations in Newport Beach. Just minutes away is Balboa Island. 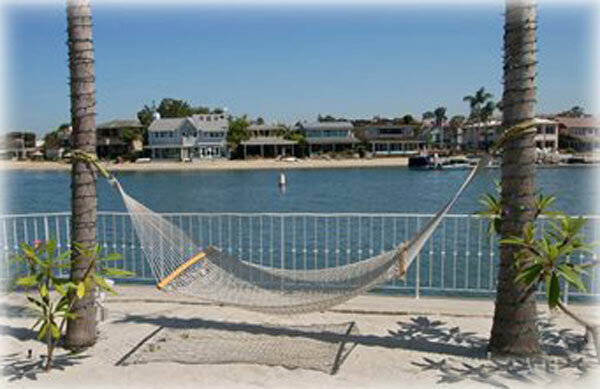 Balboa Island is a sun-washed island paradise. Best seen on foot, this picturesque island is home to more than 70 gift shops, galleries and restaurants. Stroll down the North Bay front walkway to get a better view of the stately yachts moored at the docks or around the island to view the wonderful architectural mix of Cape Cod and beautiful modern homes. Wander down Marine Avenue and enjoy the unique shopping and culinary delights in the Island's casual atmosphere. Have a bite to eat at one of the many sidewalk cafes, or enjoy award-winning cuisine at one of its fine restaurants. When you're ready to move on, catch the Balboa Ferry at Agate Avenue on the South Bay for a memorable ride to Balboa Peninsula. 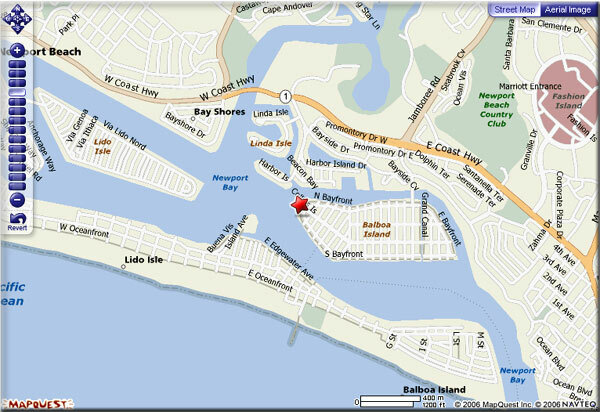 What makes our home so unique is its 200 feet of bay frontage and its location on exclusive Collins Island. Designed to take advantage of Southern California's mild coastal climate, the home's bayside location and tropical landscaping invites the visitor to relax and enjoy the view of yachts sailing past on Newport Harbor. You can check out Newport Harbor from the comfort of your living room,your large private deck or our 8 person Duffy that comes with the Home. Newport Harbor is a beautiful harbor lined with million dollar yachts and homes. It is a large harbor used for recreational purposes. The harbor is great for cruising in the duffy electric boat and kayaking and if you desire a boat trip you can be at Catalina Island in 1 hour. 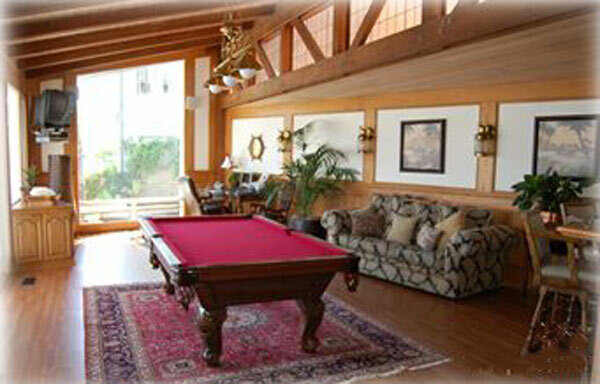 The Home is fully furnished and has a separate game room with pool table and a two car garage. 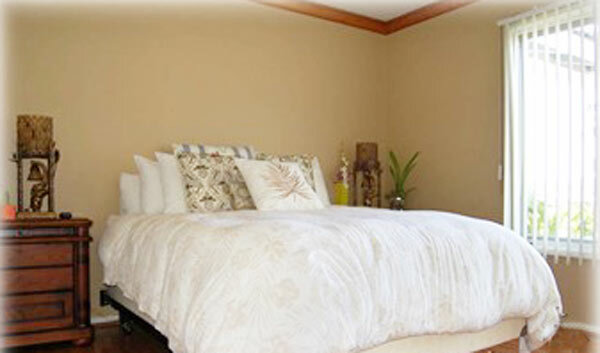 The master and one guest bedroom have full harbor views. The bay front yard is designed in "island style" with tropical palms and plants, sand, a hammock, open fire pit, barbecue and more. High speed cable Internet access is provided. 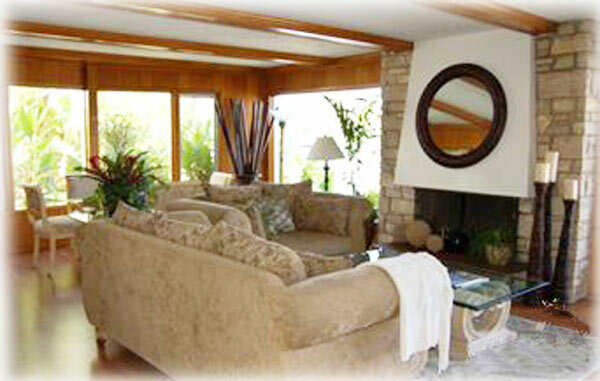 The Living Room is large with a wall of glass French doors opening to a gorgeous cobblestone courtyard. There is also a fireplace and a big screen tv, dvd/vcr. The Kitchen is open to the living room and has the latest in high end utensils and appliances. The Bedrooms the master master bedroom has a king size bed and the second and third have queen sized beds. Master bedroom and one guest bedroom have a harbor view. 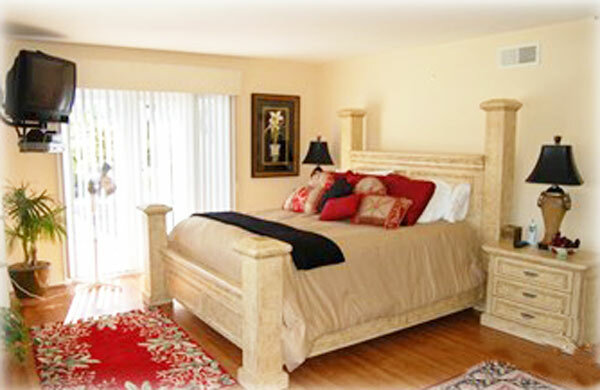 The two guest rooms share a full bathroom and the master bedroom has a private bathroom. All of our beds are dressed with 350 count cotton linens, goose down comforters and lush down pillows for your sleeping pleasure. The Bathrooms are stocked with abundant plush towels, hair dryers, shampoo, conditioner and deodorant soap. Entertainment the home has satellite TV access in 5 rooms, DVD and VCR. Our games room has a bar and pool table. Balboa Island and its Peninsula are right next door. 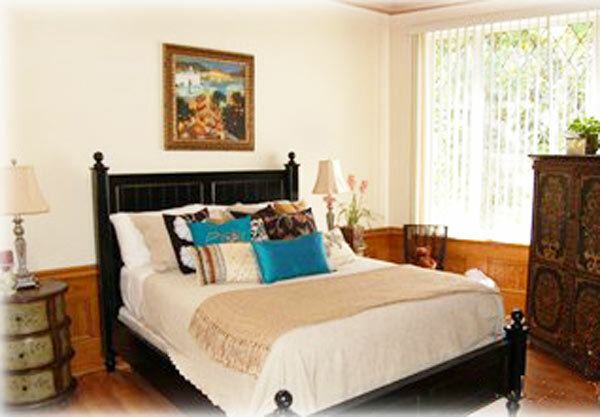 The home also has it's own concierage who can arrange what ever outside activities you desire. Amenities Include: washer, dryer, covered parking, garage, gas fireplace, cable/satellite tv, TV (no cable/satellite), DVD, VCR, CD player, stereo system, pool table, full kitchen, cooking utensils provided, refrigerator, dishwasher, microwave, ice maker, gas bbq grill, charcoal bbq grill, balcony, waterfront, mountain view, telephone, computer, broadband Internet.